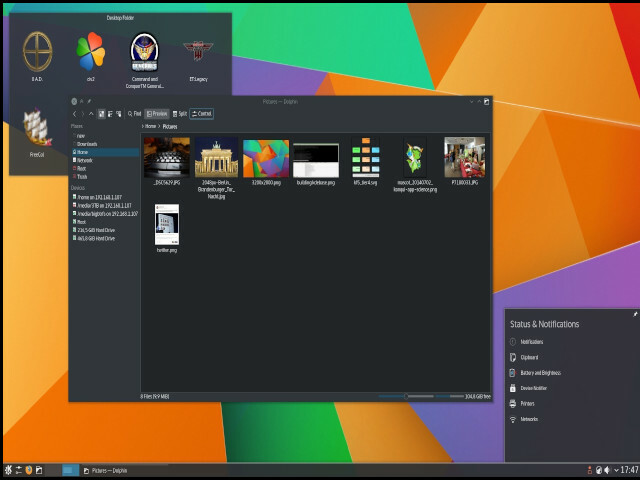 We always hear about the debate between Mac and Windows but there is another one that you might not hear about as often, which is the Linux vs Windows, or Linux vs Windows 10. Is Linux OS better than Windows? 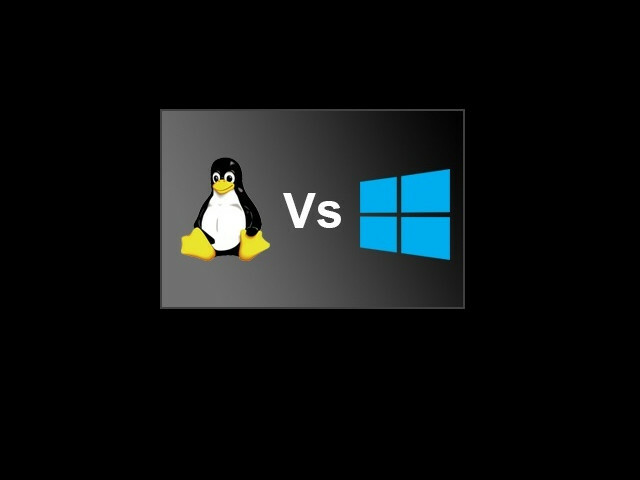 this post goes over the advantages and disadvantages of Linux compared to Windows and the difference between Linux and windows. comparison of operating systems, So first we are going over the advantages of Linux and then the disadvantages. and then we could talk about some of the overall thoughts. 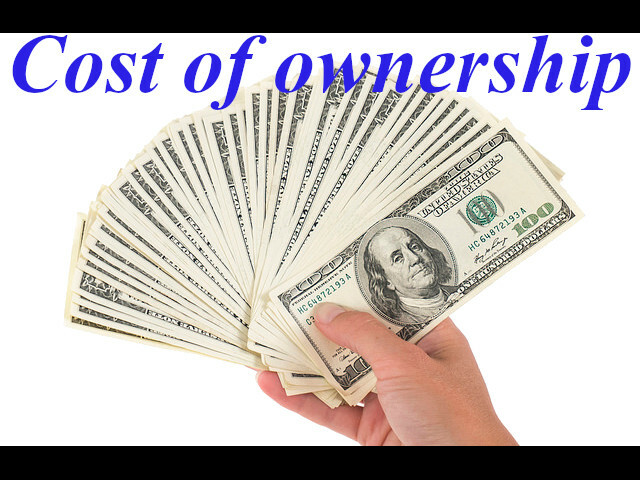 We can start off with the most obvious advantage between windows Linux or Linux windows, the cost of ownership and that is you can get Linux for free doesn't cost you anything, unlike Windows. Where you go to pay for a new licence if you want to install it on a new computer you built or if you want to upgrade to a new version of Windows the exception being the most recent update with Windows 10 which they did allow you to upgrade for free but that is no longer the case now obviously if this is going to be for the main computer that you use everyday cost is probably not going to be the deciding factor but maybe if you do want to build a server or something or just as a fun hobby then it might be wise to just install Linux on it. If it can get in the job done instead of paying hundreds of dollars for license of Windows also another advantage having to do with cost is most of the software at-least the major stuff you would expect like word processor and all that is going to be free most of the software is open source although that can sort of being a disadvantage that will get into later. 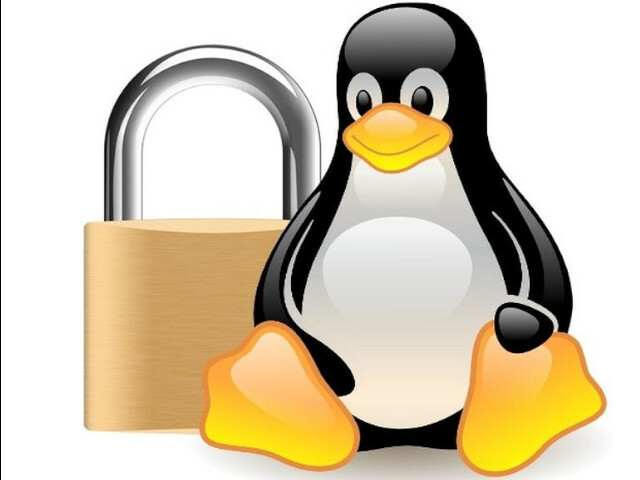 Linux vs windows operating system, This is definitely one of the more major advantages that is really easy to understand for most people and that is Linux is pretty much is arguably more secure than Windows and that for a lot of reasons. First of all, it's open source it is viewable by a lot of different people who work on it or just is interested in looking at it so they can spot bugs security flows and also there are not as many people. 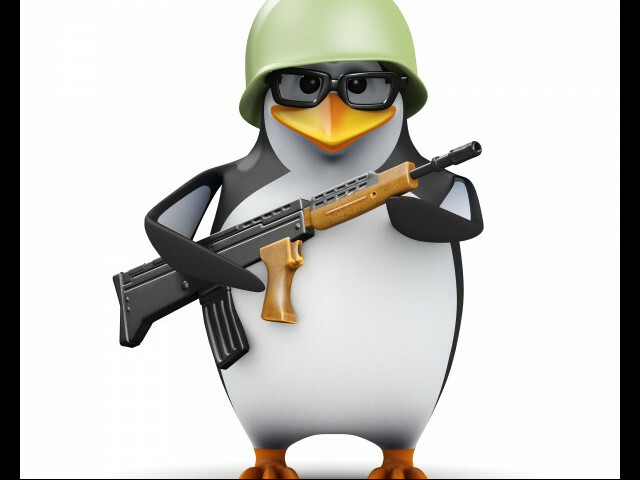 who use Linux so that means it is a much smaller target Vector so if someone is going to make a virus then it would make a lot more sense to develop it for windows or even Max. Where there are way more users and a lot of tech-savvy users than it would be for Linux wear generally if you are running or Linux software then you are probably a little bit more advanced. 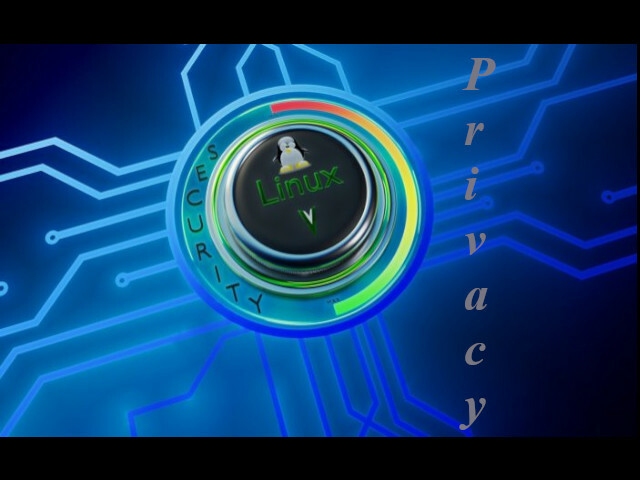 So you know how to lock down a computer and there is just a few of them that even if you did infect some people it probably would not be nearly worth your time that's not to say that there are no viruses for Linux because there are a lot of non-desktops or user environment for Linux. I mean there is tons and tons of servers around the World that to run on Linux but for like a consumer-targeted buyer probably not going to happen. 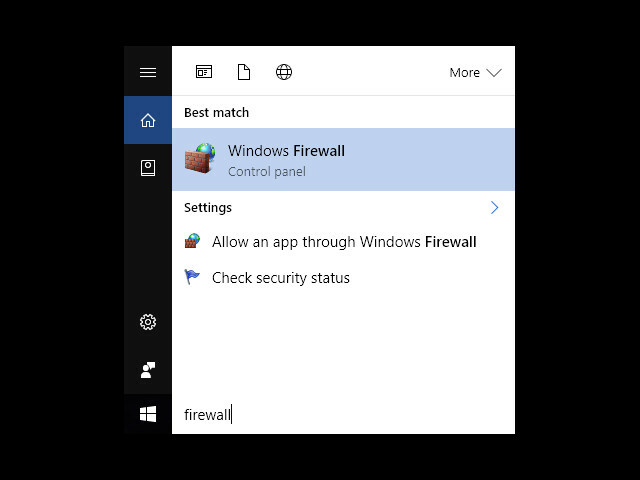 but that is not to say that Linux isn't actually more inherently secure because it is and one of the reasons for that is unlike Windows which basically gives all its user's admin access the Linux runs by default in a lover privileged mode. So even if a virus does it affect you it can't really do any damage because it can't access a lot of another part of the system and it doesn't require a lot of access to like install programs and all that. So with Windows typically if you do want to install something especially for all users you are gonna have to run that as an Admin and Virus would have no problem taking advantage of that whereas Linux it's gonna be a lot harder for a virus to even do damage even though it does infect of the fewer people it can. This advantage has to do with is of installing programs and keeping things updated and that is that with Linux operating system is a much different system for installing software they typically use what's called a repository which means that some where on the Internet or locally we are not going to get in the that there is a repository or like a big database or storage Center for all sorts of different software that developers will upload their program to so anytime you want to install software instead of having to go over the website of the software you can typically just go into the command line or the repository GUI that the software has and just find that software and download it and it will also download anything else required by it so it's kind of like a big app store and because this is the way that all Linux operating systems Install software then that's where everything is available. there is very few where it's not available on a repository that you would have to manually go and download. I know the next advantage is a pretty big one that you might not think of and this is if you need an operating system not necessarily for a Desktop Environment maybe you built a computer like a small box that you want to use as a Firewall well obviously we were kind of not make sense to use Windows on a firewall system it makes a lot more sense to install a server version of Ubuntu for example. 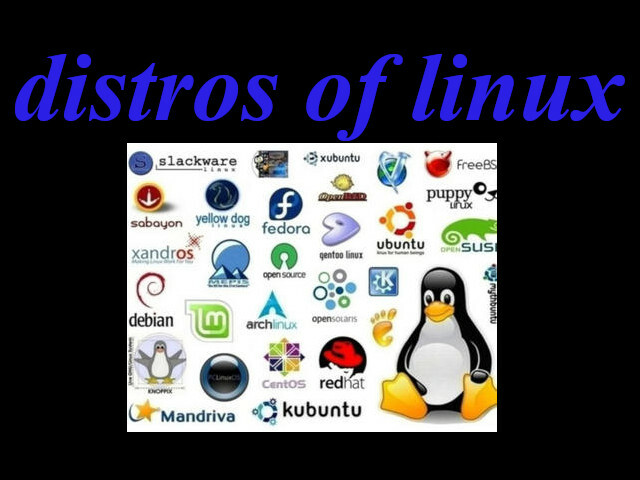 Another advantage of Linux is there are so many different distros which are called distributions which are like different flavor of Linux all with many many different advantages and purposes for example there are some distros which are very specific to running a Firewall or something like that there is also distros for running a NAS like a backup server or a web server things like that so if you do especially need a purpose-built computer it's very versatile and they're going to be a way you can set it up much more specific than just downloading on entire version of Windows server and then only using a little bit of software on but even if you do want to use a Desktop Environment there is plenty of different distros for a lot of different purposes. Linux is definitely a lot more reliable than Windows maybe not a lot more reliable than Mac because it's kind of tied in with the hardware are not going to get into that but Linux is definitely very reliable crashes are extremely uncommon they do happen obviously it's not impossible for it to crash, but it's very rare and also its reliable in the sense that you don't really have to restart every time you do anything on it you know the windows if you don't restart the Computer after installing software it doesn't behave right it will be weird you can mess things up potentially but with Linux you don't have to do that you don't have to restart in just work. I will discuss that like literally gives you an advertising ID that tracks you and then advertising to you it's really nuts now obviously this is not a totally exhaustive list of advantages these are just ones. 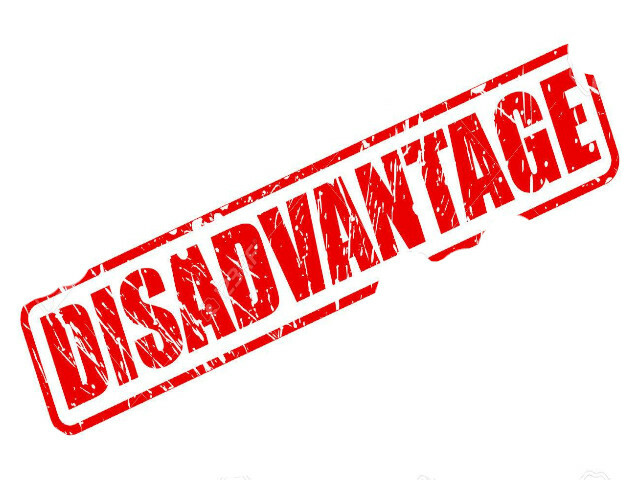 Now we can get into the disadvantages though compared to Windows now the first disadvantage is a major one and possibly the biggest one and that is compatibility there is just so much less software available in Linux that is compared to what's available on Windows. 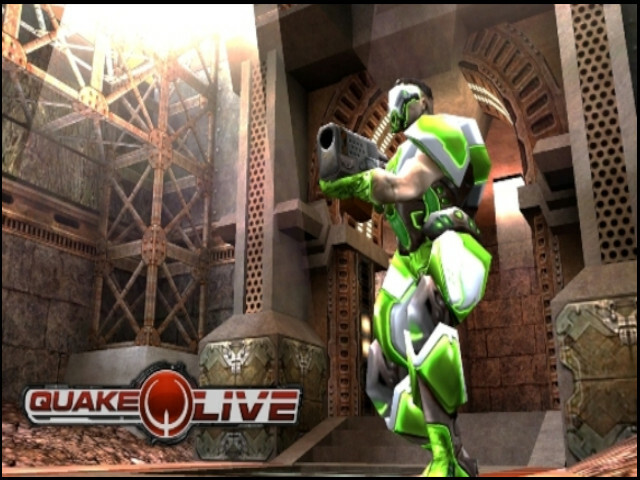 Another major example is a lot of the biggest video games are not compatible with Linux at all one exception are some "value" games which run on steam does support Linux to some extent but a lot of those developers just don't even bother. Final disadvantage isn't really having to do with Linux itself but rather the idea of switching to Linux which is it does kind of have a steep learning curve especially for someone who has who has been using Windows all their life and they are kind of gonna be expecting things to work in a certain way so it might not inherently be a steep learning curve but just from the fact that people also used to Windows it will be an issue for most people so yes people say that well "Linux can do everything that Windows can these days" and that's probably true but figuring out how to do those things is a totally different story if you're expecting to know how to do it one way it's completely different you are still gonna have to look up how to do it. Also, check out what is the difference between Linux and Unix. Overall what would I say is the verdict and of course, this is just my opinion there is gonna be a people who disagree and I would say that still for most average people doesn't make sense to switch for Linux mostly because of the compatibility.